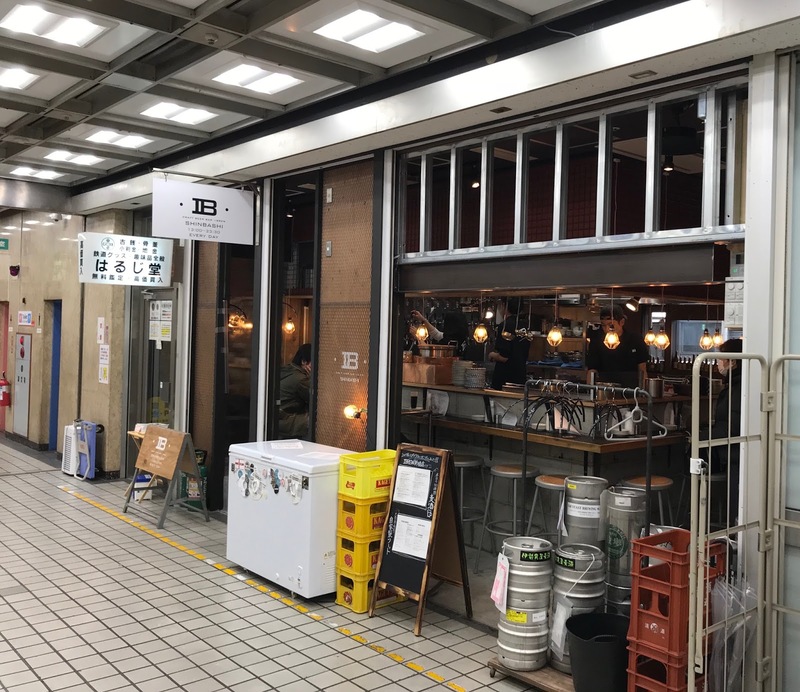 - 30 taps, (many more than the other iBrews), of Japanese craft beer served in two sizes which look like the ones used in the other bars (230ml and 410ml). Beers are all priced the same, ¥390 and ¥690 respectively (but the tax is added at the end taking it up to ¥421 and ¥725). English is printed on the menu making things easy for non-Japanese speakers. - Very nice location, a few doors along from Shinshu Sake Mura in the Shinbashi Ekimae building opposite the station. I can imagine that quite a few people will be doing the double here. - No cover charge and no smoking, and the daytime opening is all day and every day (13:00-23:30) which is a real bonus. Not sure how busy this place gets in the evening, but if you're looking for somewhere to have some beers in the afternoon you should be able to easily walk up here without a reservation. There's not much else to say. I always enjoy visiting the iBrew bars and you can't argue with the pricing. 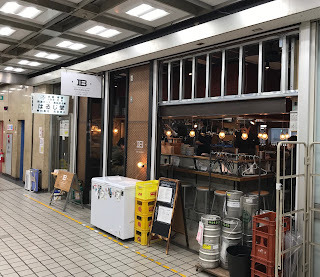 Their selection always has some decent stuff (amongst the less desirable selections), and the larger number of taps here, plus daytime opening and proximity to Shinshu Sake Mura pushes this one to the top of my iBrew list. I still like the atmosphere of the original one, but you can't beat this place for convenience. I don't know why, but the map keeps diverting to Osaka, so I've had to move the start point a little. Basically, come out of exit 2 of the Ginza line station and walk forward a little bit then follow this map. Or find your own way, I guess. Anyhow, this venue is still open, and it can go along with a crawl to | from Shimbashi Dry Dock. Yay.